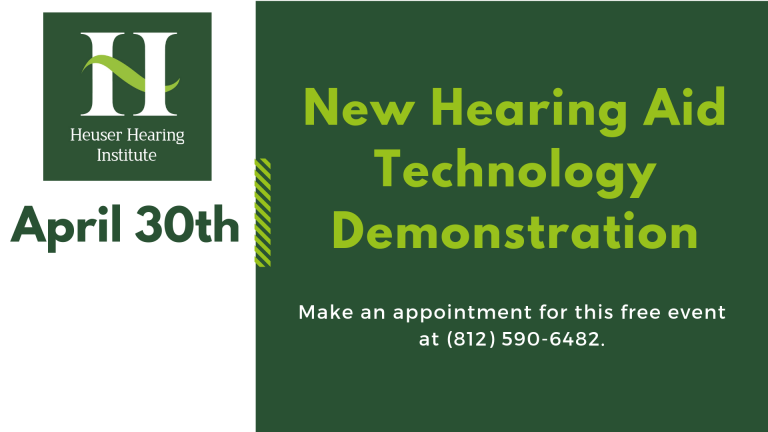 Are you interested in trying out new hearing aid technology for free? Join us at our Jeffersonville, Indiana location where a representative from Unitron will be present. She will have new hearing aid technology that patients can try out for free. If interested, please schedule an appointment by calling (812) 590-6482. Space is limited.